In 2010, Gareth Edwards (Godzilla, Star Wars: Rogue One) delivered Monsters, the micro-budget Sci-Fi film punching well above its weight. With a few clever tricks and evocative locations, the film superbly hinted at an environment much vaster than that portrayed on screen. I can’t recommend it highly enough; it’s an excellent example that art can flourish despite severe financial restrictions. 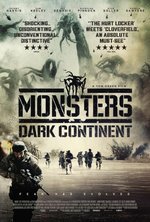 Monsters: Dark Continent picks up the action 10 years after the events of the first film, shifting the focus from America to the ongoing conflict in the Middle East. If things weren’t bad enough already, American troops are not only battling insurgent forces, but now there’s the added risk of gigantic, multi-tentacled monsters hanging around and getting up to no good. Whilst the setting is nowhere near as interesting as the first film, I appreciated that it was at least distinct from its predecessor. Tom Green tackles directing and writing duties and does an admirable job presenting a world similar in tone to Monsters, although with an undercurrent of aggression which kind of put me off. Characters are drawn fairly broadly; ranging from the rookie gung-ho army recruits to the hard-as-nails Sergeant. There’s nothing really new here. The broadness of the characters obscured their likability and ultimately affected my level of engagement when the tension was ratcheted up throughout several key action sequences. With so many films of late focusing on the plight of soldiers in the Middle East, it’s very hard to cover new ground in terms of PTSD or the sacrifice soldiers make, and unfortunately this film doesn’t bring any fresh perspectives to the tried and tested tropes of the combat genre despite the Sc-Fi angle. Just as Gareth Edwards has gone on to helm some massive films post Monsters, I’d happily check out what Tom Green makes next given the competence of his direction. 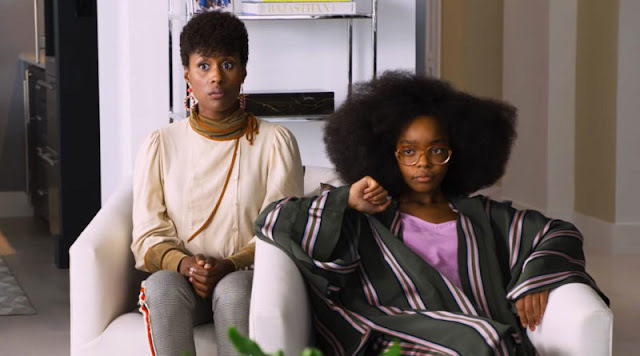 The film seamlessly switches between frantic hand-held camera work in action sequences to longer, well-framed shots to assist the quieter moments of attempted character development. Of note, even though it’s a sequel and the monster was shown in the original film, Green still didn’t overuse the monsters and showed a degree of discipline when thrusting them into the action. Although I didn’t enjoy this film as much as Monsters, it’s probably worth checking out if you’re a fan of the first film and want to see more of that world. I wrestled with a few niggling issues but if you can overlook the odd cliche lying about I’m sure this will tick a few of your boxes. 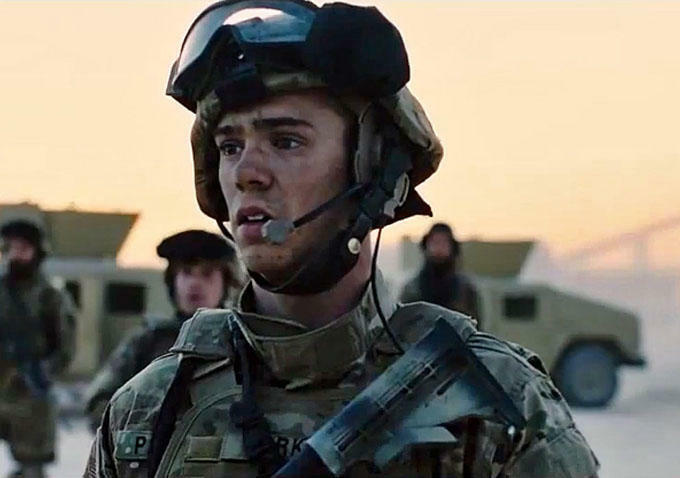 Monsters: Dark Continent is currently available on Blu Ray, DVD and VOD.